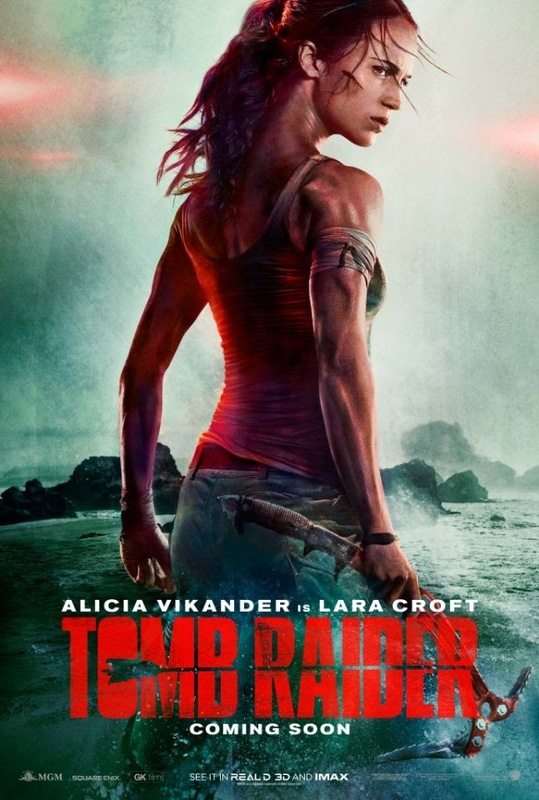 The Tomb Raider Movie Poster has been revealed.. Pretty generic pose but still looking badass.. Didn't really notice it initially but looking at the comments.. Yes her neck does look too long! Keeping my excitement down for now.. Some of the recent gaming movies have been better.. maybe not excellent, but still very enjoyable. Hopefully this will do well too. Here's a teaser for the trailer that will drop tomorrow! Are you excited for this or nah?